Data acquired via GameQ and gslist, times in graph are UTC. This stats page is an unofficial fansite which has no affiliation with Wandering Samurai Studios. This page includes GeoLite2 data created by MaxMind, available from http://www.maxmind.com. 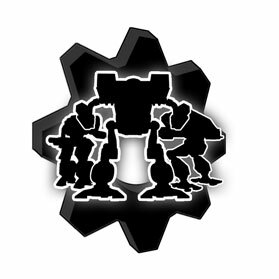 Version 0.10.3 of MechWarrior: Living Legends has been released!